Normington Way is between Pinehurst and Thousand Oaks, just north of Oakridge. 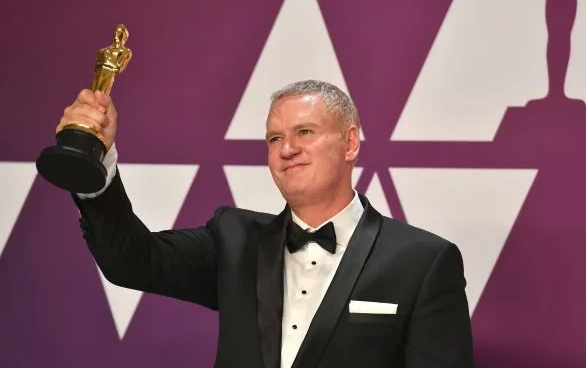 Apparently his first film was a spooky ghost movie which he made while attending Gunderson High School. Thanks for the shout out John! 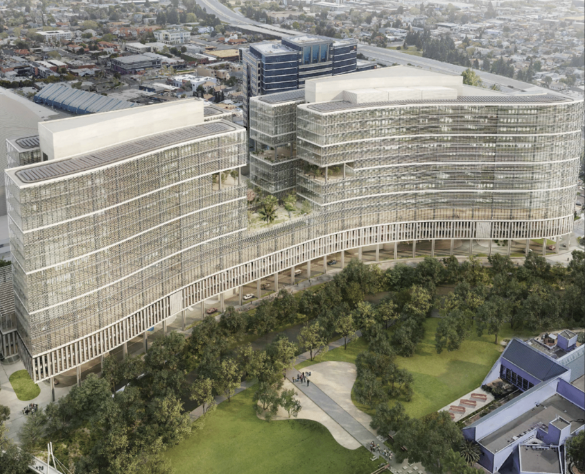 Last week we talked about Adobe's 4th tower, which at 700,000 SQFT is essentially three San Jose high-rises put together side-by-side. Apparently, that is only the beginning of the mega-projects proposed for Downtown. 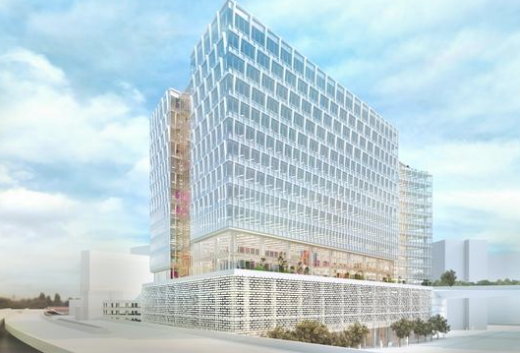 Boston Properties has a proposal that dwarfs Adobe's new building. Many years ago Boston Properties proposed three office towers are the corner of South Almaden and Woz Way. It would have been one of the most significant projects Downtown, but the economy killed the project. Now they are resurrecting it at double the original size. 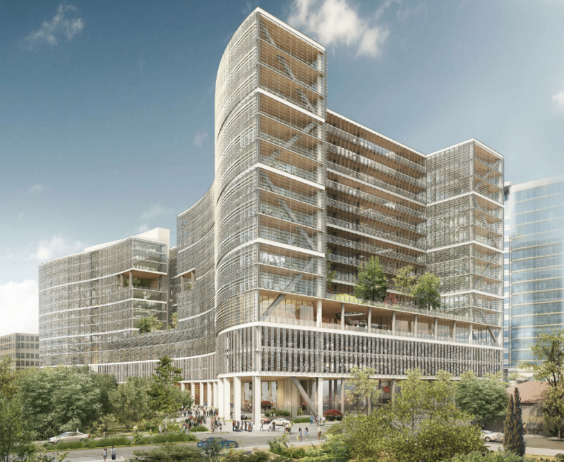 Instead of three towers, they want to build one single 17-story tower with 1.8 million SQFT of office space! 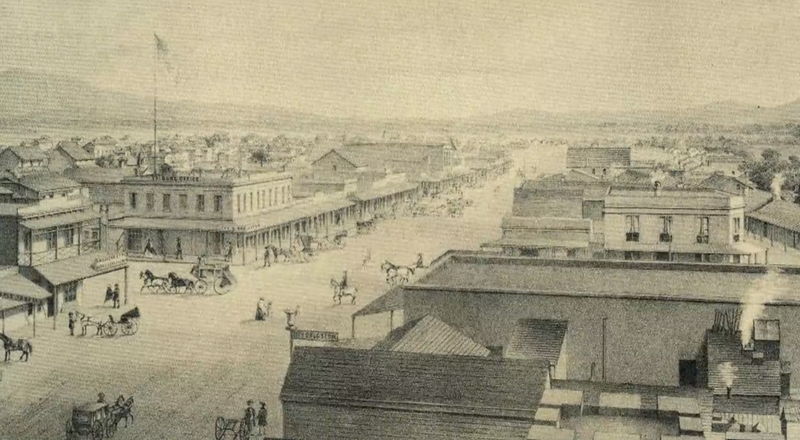 To put that in perspective, in terms of square footage that would be like building five new "Knight Ridder" (now KQED) office towers or three new convention centers. 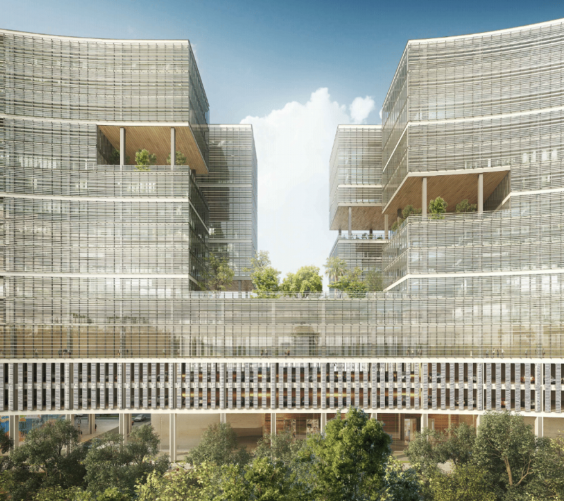 This one building would have more office space than the entire Salesforce tower in San Francisco. 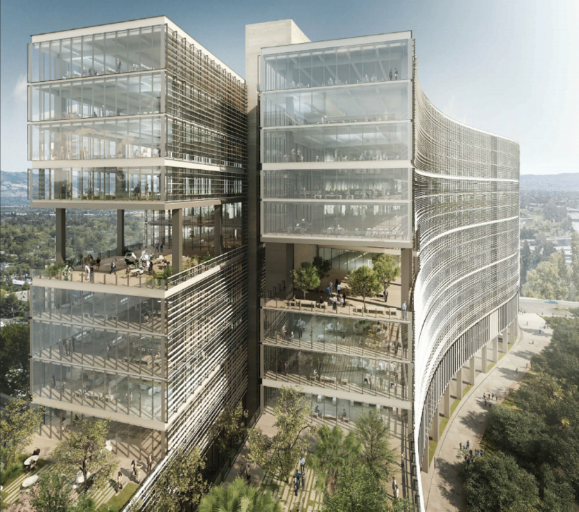 To really put it in perspective, it would be the second largest office building on the West Coast (second to Apple Park) and the 27th largest in the world. 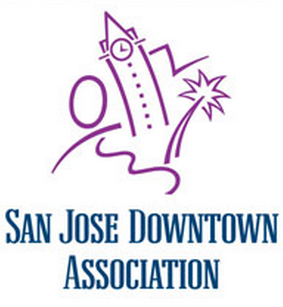 For those looking for news and insight about San Jose and surrounding areas, there are a few existing publications. The most commonly known of these is The Mercury News, which covers all topics. Then there are more specialized sites like Silicon Valley Business Journal, which focuses on--you guessed it--business and development. Then there is San Jose Inside, which provides deep dives into political topics. The rest is covered by Bay Area regional news sites such as SF Chronicle, The Registry, KRON4, CBS Local, etc. Enter San Jose Spotlight, the first nonprofit news organization focusing on politics and business in San Jose. As it is donation-driven, the organization may be in a unique position to tackle controversial topics within San Jose. As newspaper circulation and ad revenue declines (print and digital) across the world, it is exciting to see a local organization try a new model to survive and to take destiny into their own hands. "Our community needs another voice, an alternate source for high-quality, independent local news. Our stories will search for truth, shed light on wrongdoing and hold the powerful accountable. We are the community’s newsroom and we’re powered by your support and donations." San Jose Spotlight is co-founded by former Mercury News political reporter Ramona Giwargis, who leads a still growing but active team of journalists. You can subscribe to the newsletter, donate to the site, or explore all published content without a paywall on the website. 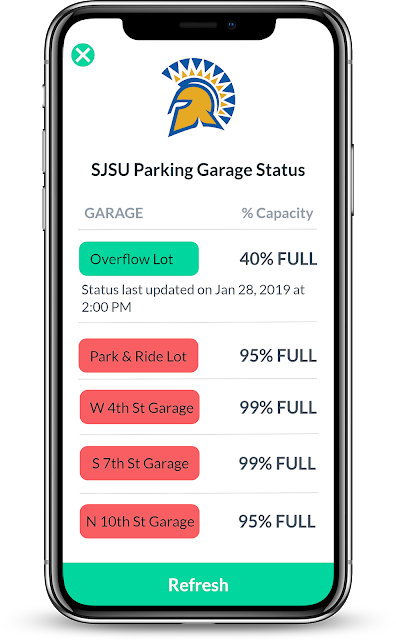 University parking can be a huge hassle, so a local SJSU student came up with ParkStash to tackle the problem. The app is like Airbnb for parking. SJSU has 15,050 commuter students and just 5,458 spaces available. Wish ParkStash, students can see how full the garages are and reserve a residential driveway to park in if needed. The driveways are a 5 minute walk from campus. This saves time and also provides a nice way for local residents or businesses to earn some extra income when not using their driveways. 1,784 students at SJSU are already using the app and they are expanding to DeAnza and SJ City College this year. While targeted for students, I don't see why anyone can't use it for easy parking Downtown. You can learn more about the app over here. 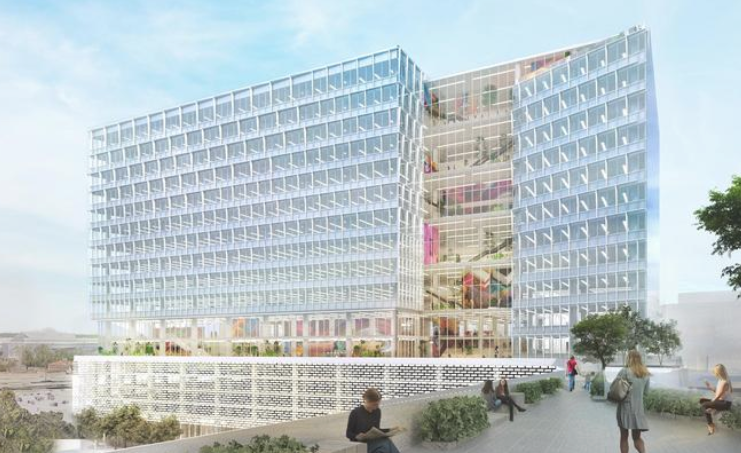 Adobe is prepping a 18-story office tower that would be the largest office high-rise in San Jose. At 700,000 SQFT, it is essentially three traditional towers merged into one. The massive building could house up to 4,000 Adobe employees. 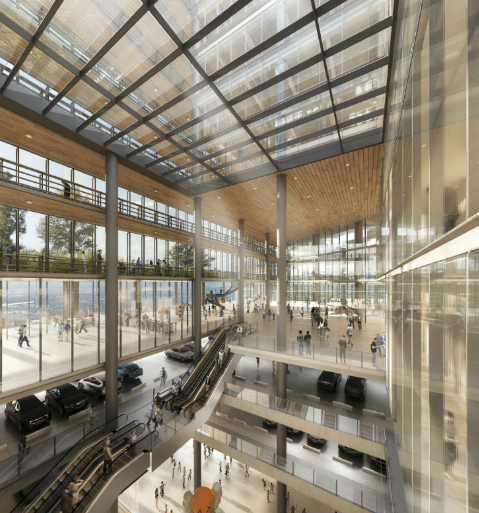 One unique feature will be a giant pedestrian bridge over San Fernando Street that will connect it to the three existing Adobe towers.The shiny glass building will also have four levels of parking above ground as well as some underground parking. The current Adobe campus is a bit of a walled garden. 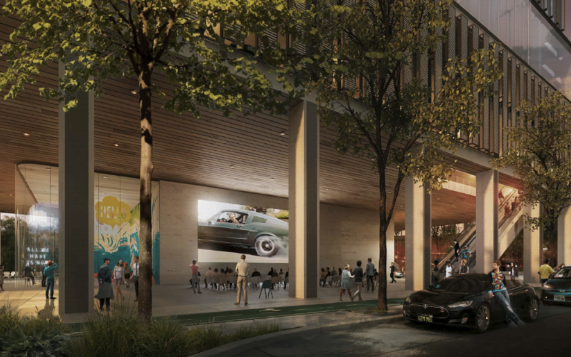 Location wise, this sits a little bit closer to central Downtown, so hopefully employees will make it out to Santa Clara Street and San Pedro Square to help bolster local restaurants and businesses. I'm sorry for drought of posts lately! I was in Asia for a couple weeks for work and am still trying to catch up. 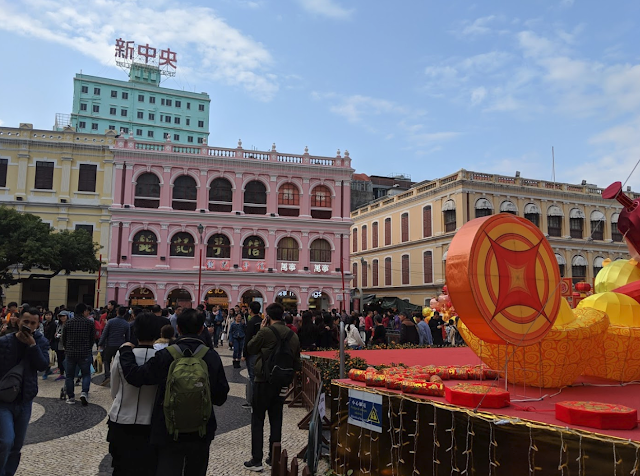 However, I did get to take a detour and see two very interesting places--Macau and Hong Kong. Macau is the most densely populated county (technically a S.A.R. of China) on the planet with 73,350 people per square mile. That is basically triple the density of New York and quadruple that of San Francisco. What is interesting is that most of Macau is not super tall--there are only 20 skyscrapers in the whole country (buildings 492 ft or taller). 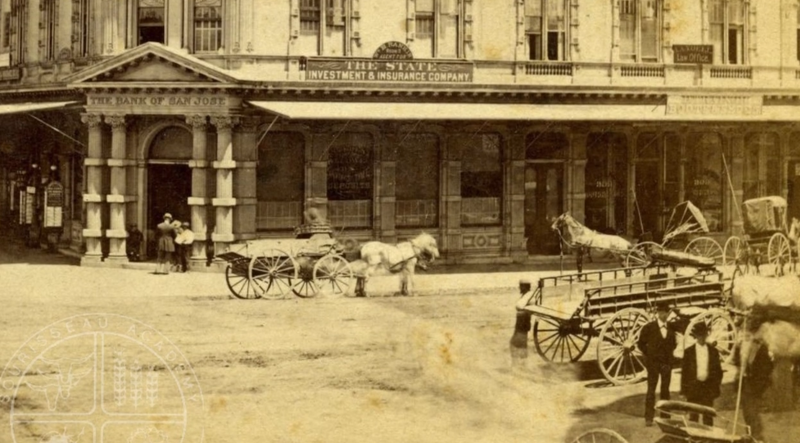 Most of the buildings were 3-8 stories with retail on the ground floor. 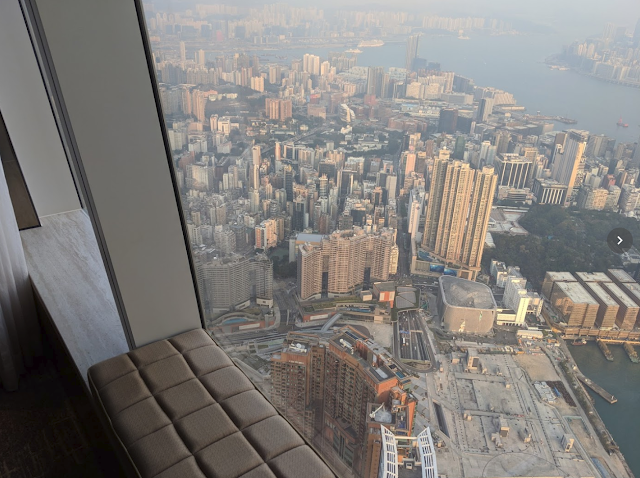 Hong Kong on the other hand has the largest number of skyscrapers anywhere with 353 buildings over 492 feet tall. It also has thousands of "San Francisco" height high-rises, some of them 5-6 times wider than what you would see in the US. It was one of the cleanest, safest, and best-organized cities I have ever been too. It has one of if not the best subway system in the world and most trips cost $2. Also--sit down for this--it has one of the lowest rates of homelessness of any large city. The homeless rate is 0.02% in Hong Kong versus 0.5% in San Jose. Like San Jose, real estate prices are sky high and the weather is warm most of the year, yet somehow we have four times as many homeless as a city of 8 million with insane density and many public spaces. So, I got to see two stereotypes dispelled first hand. 1.) You don't need a lot of super tall buildings to create density and a critical mass of people 2.) Density does not necessarily equal chaos, traffic, crime, and homelessness. I'm happy to see there are many San Jose projects about to break ground or are recently proposed and I'll post about them over the next couple of weeks. If we do things right, it IS possible to increase density and quality of life at the same time! 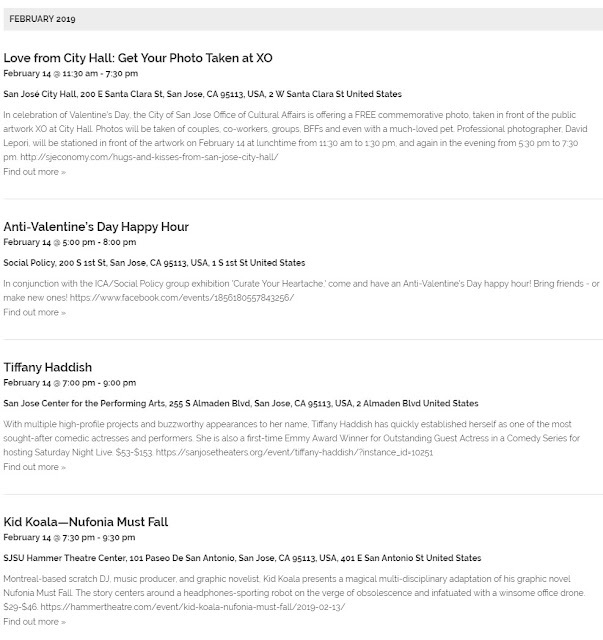 The San Jose Downtown Association has a few ideas for Valentine's Day procrastinators. There is still time to get a commemorative photo taken in front of XO at City Hall or make the Anti-Valentine's Day Happy Hour. To see the ideas, head over here. This week's history video is about historic drawings from bird's eye views. Artists had to get pretty creative before planes and drones were around, and many of these drawings are incredibly detailed. Ironically the newer maps featured in the video had a lot less detail and were not to scale. When Artists Flew Like Birds from WMS media Inc. on Vimeo. SJPD Capt. David Santos, the "Downtown Captain," answers questions about what makes his job special as he helps keep downtown safe. Update on BART -- back on track now and nearly fully funded. A look at WeWork's growth downtown and two of the organizations using it's desks. PBID takes care of trees from the roots up. Coming soon: CINEQUEST & Winter Jazz Fest. Michelle Azevedo joins SJDA's staff as director of policy and operations. For information about weekly downtown events, also subscribe to Downtowner Online. 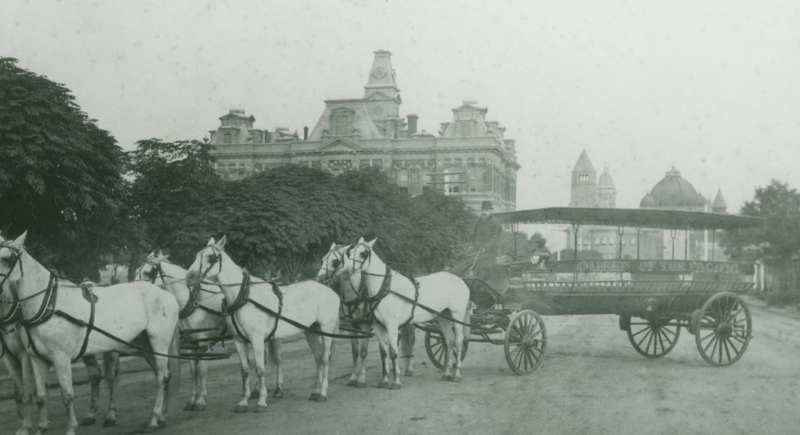 This week's history video is about early transportation in San Jose--namely horses. It's difficult to imagine a time when blacksmiths used to be the most important people in town and a limo was a wagon pulled by 6 horses. Kick back and journey 110-120 years back in time with this short documentary.